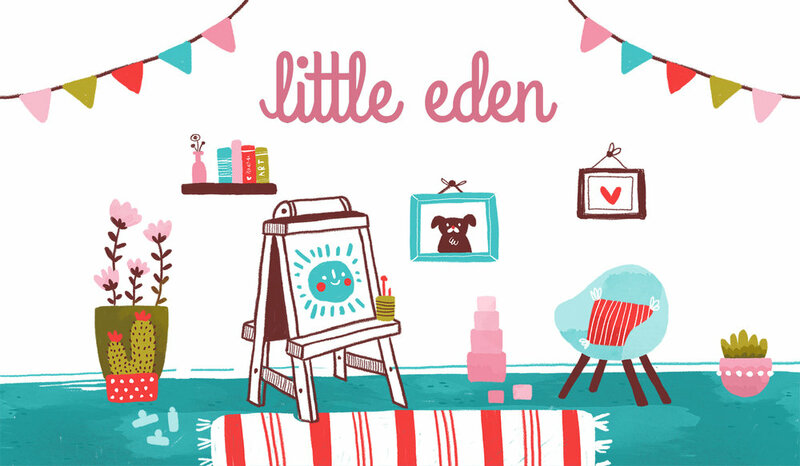 Little Eden believes that creativity, compassion, & curiosity are innate qualities that are best cultivated in the first first few years of life. We strive to understand each family as we partner with them to empower and guide their unique child through these foundational years forming the mindsets and composing the characteristics for which the rest of their lives will be built upon. 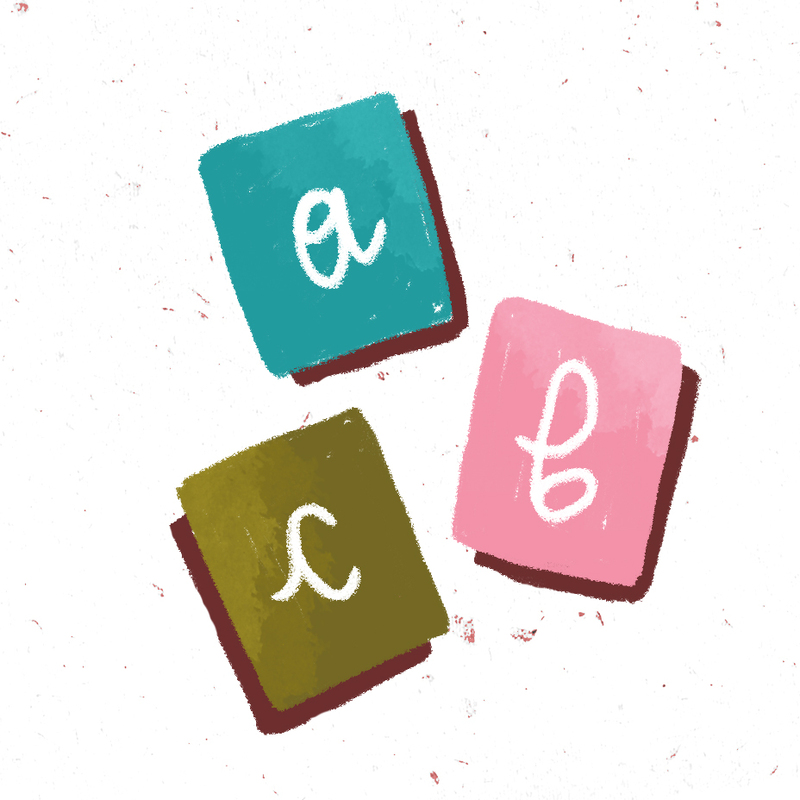 The Montessori Method of education was developed by Dr Maria Montessori as a child-centered educational approach based on scientific observations of children from birth to adulthood. Education is a natural outcome guided by specially trained teachers that understand each child's developmental stage and incite their innate curiosity. Art Education is the exploration of the visual, performing, & musical arts. Fredrich Froebel, the father of kindergarten, believed that creating and looking at art was necessary to the development of the whole child. Besides expanding one's aesthetic sense and creative abilities, art education also supports the development of social, cognitive, & motor abilities. Located in Hayes Valley of San Francisco, Little Eden embraces the early childhood years in an arts-focused Montessori preschool. Our homeschool has been thoughtfully transformed into a warm learning environment rich in art explorations within the Montessori framework. Whether children are gaining a deep understanding about shapes and dimensions using Montessori materials, discovering new colors by mixing paints, filling their sketchbooks with leaf collages, baking rosemary bread for snack, or learning how to resolve conflicts with friends, each day spent at Little Eden is uniquely filled with personal growth and shared experiences. Children enrolled at Little Eden are empowered with practical life skills as they become mindfully aware, compassionate towards others, and curious about the world.